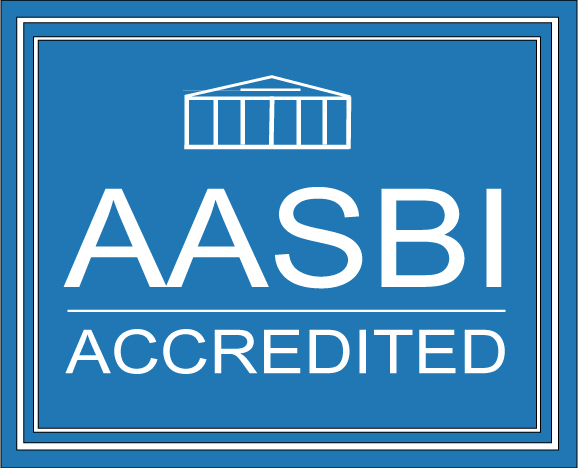 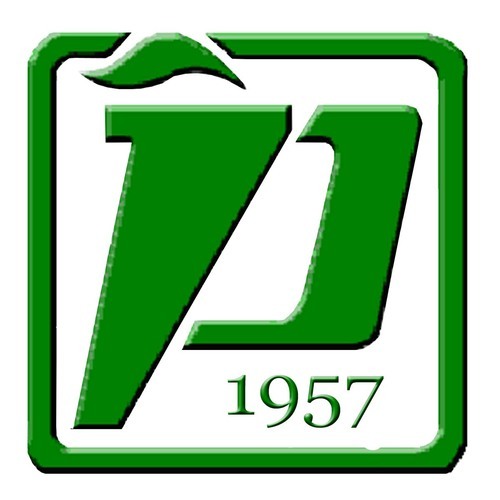 St. Paul University Philippines reaped the highest number of accredited programs in Region 2. 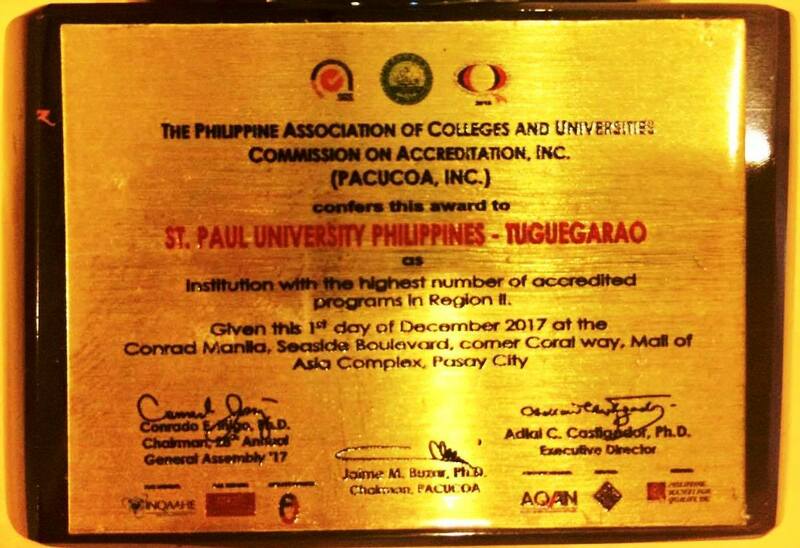 The recognition was awarded in the General Assembly of the Philippine Association of Colleges and Universities Commission on Accreditation (PACUCOA) on December 1, 2017 at the Condrad Hotel, Pasay City. 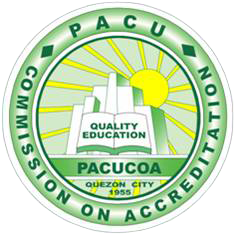 SPUP was cited for having 16 of its programs accredited by PACUCOA. 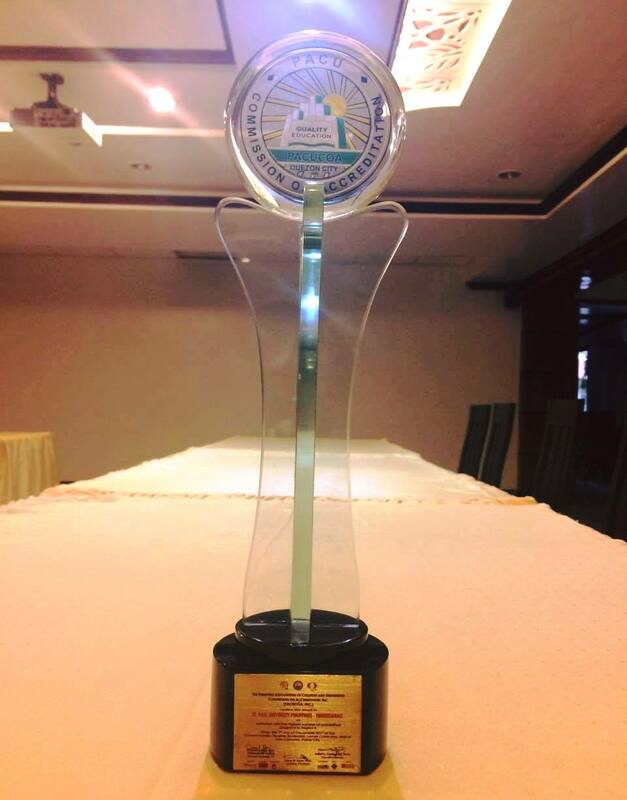 Dr. Agripina Maribbay (Vice President for Academics), Dr. Inicia Bansig (Dean, Graduate School) and Dr. Rosalinda Tanguilan (Director, Knowledge and Information Resource Network) received the award on behalf of the University.